The aim of the SPARK Bordeaux program is to support students, researchers and clinicians who lead translational research projects to develop treatments and diagnoses targeting unmet medical needs. SPARK, launched by the Stanford Faculty of Medicine, is a program that supports translational research, accelerating the transformation of good ideas into solutions that benefit individual patients and society as a whole. Project support will include dedicated training seminars, individual mentoring, advice from industrial and academic experts throughout all stages of project development, and funding from the University of Bordeaux. The objectives are to help the project to progress in the translational chain and to reach the milestones defined in its development plan. Project managers will attend regular meetings to discuss with the network of other project managers and experts and present developments in their own projects. This support is organized for a maximum of two years. Have the potential to advance within 2 years to a licensing agreement, or a stage where further funding can be obtained from another source, or a clinical trial stage. The SPARK Bordeaux call for projects is an annual process. 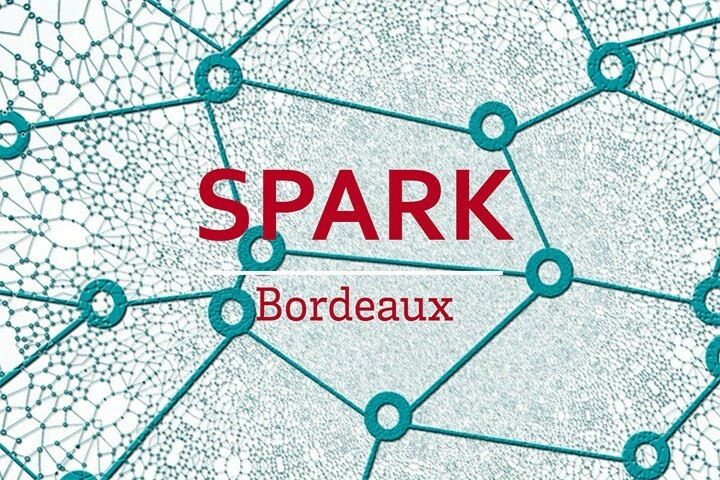 Projects must be submitted online on the SPARK Bordeaux website, using the downloadable application form. The deadline for the call for projects is May the 2nd, 2019 (midnight). Then, applications will be evaluated by the Selection Committee which will make a preselection. Preselected projects will be invited to make an oral presentation before the Selection Committee, using a predefined format (support provided, 10 minutes for presentation, 10 minutes for questions & answers). Results will be communicated in June, 2019.